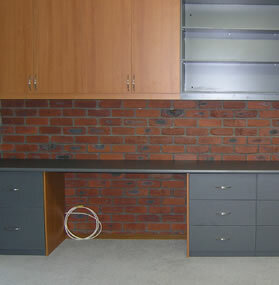 Perfect Australian Wardrobes and Shower Screens have acquired a reputation for providing quality, custom made wardrobes, shower screens and glass splashbacks at realistic prices. 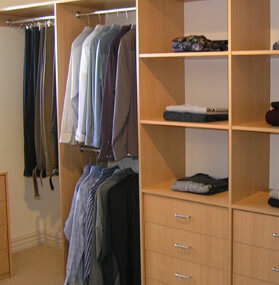 Since 1999, we have specialised in custom designed and made wardrobes to suit any budget. Built in linen cupboards, pantries and walk in robes with a huge variety of shelving options are a speciality. We can offer an extensive range of doors to suit any decor. Our shower screens are available to suit any bathroom decor and are available in framed, semi-framed, semi-frameless and frameless options. 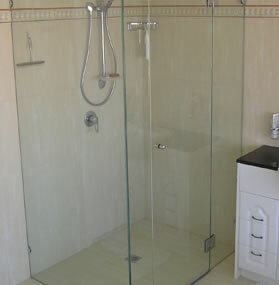 We have a large variety of glass patterns and textures available including opaque glass for complete privacy. To complete your bathroom decor consider a mirror or mirrored shaving cabinet. Use a mirrored splashback in your kitchen to add the feeling of light and space. 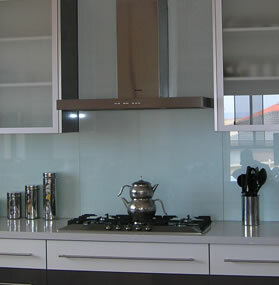 Glass splashbacks are a stylish accompaniment to any kitchen, bathroom or laundry.